Life estimation of mechanical components has been practiced for quite some time. There are two approaches available: (1) use the response in time domain and do a cycle counting and (2) determine the response in frequency domain and use a cumulative damage calculation to cross the resonance. These two methods apparently look different and generally not connected. Here we examine these methods and their applicability in determining life of mechanical components and find their suitability for different applications. We will also discuss their common aspects and state their relative advantages and disadvantages. 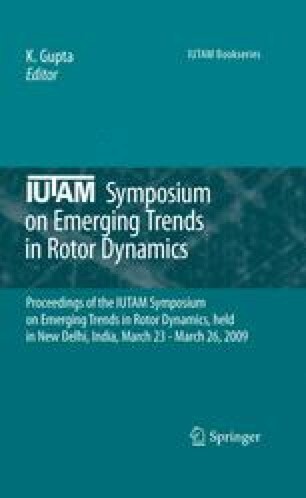 The author is thankful to many of his colleagues who performed variety of lifing and optimization problems in Altair India and in IIT Delhi.